Halal Food safety management systems (HFSMS)course in Karachi offered by 3D EDUCATORS with accredited Certification. This Food Safety course is for Food Safety Professionals or organizations, who would like to move on accredited Standards and develop their names in the market with Haalal Food Safety provider. 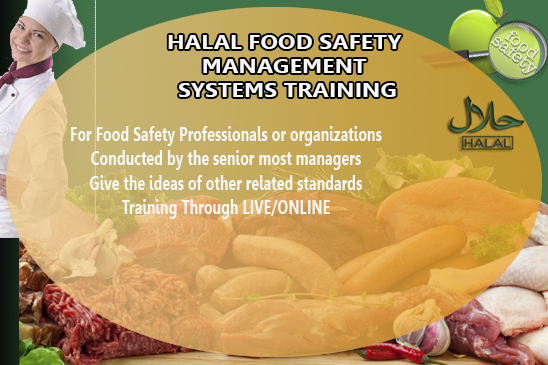 Further, Halal Food safety management systems (HFSMS) course are intended to provide organizations with the elements of an effective food safety system in order to achieve the best practice in food safety and to maintain economic goals related to Halal Products. Over the world some of the religious people are needed Halal Food and required Halal Products. 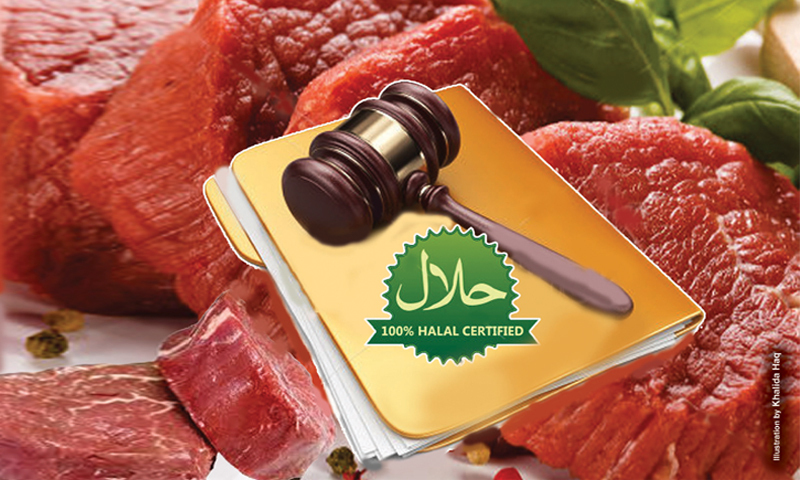 This Certification will help you that how the Halal products develops and certify it, especially in those areas of the world, where people are suffering for Halal foods and seeking as well. 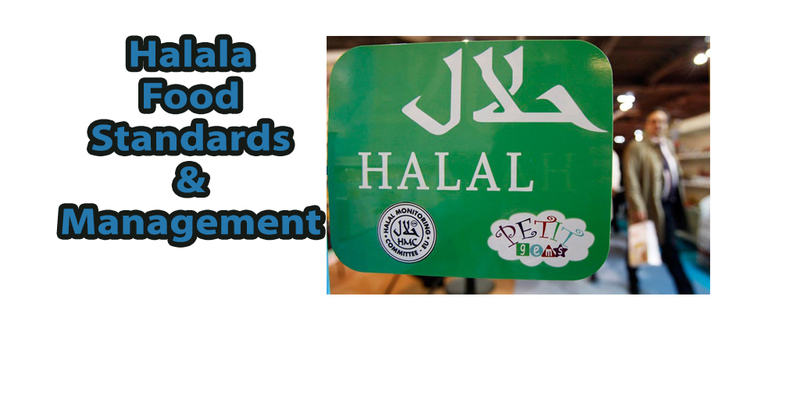 This Halal Food Safety course in Pakistan is conducted by the senior most managers, who have worked with various organizations related to it and emptive knowledge regarding different food safety standards. The Program also give the ideas of other related standards and help you in your career as well. 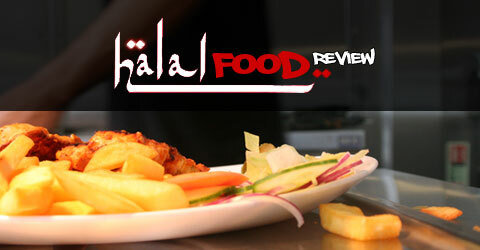 Halaal Food Safety Standards with complete guidelines and covering HACCP as well. The Bodies are playing a major role in the international market to implement the synchronous HALAL FOOD SAFETY MANAGEMENT SYSTEM (HFSMS)in the organization. Healthy Food is the core requirement of each family and individual. The Hygiene Processes, and System develops the HALAL Food and Products for the market. As mentioned above the certifications are most important part now in the professional world. 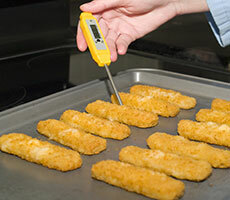 Especially in the field of Food Saftey, which is unique course will accredited yourself with International Credentials. All big organizations Offer the different Certifications that accredited you in the professional world. 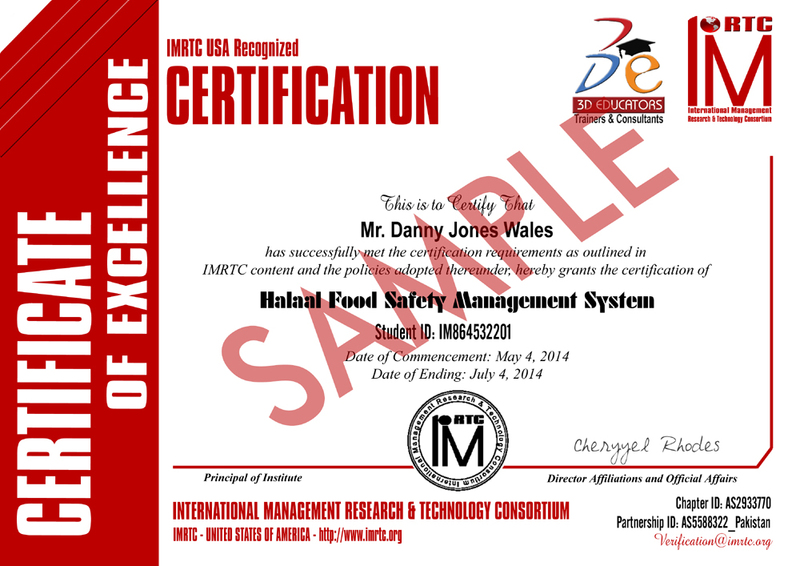 This is further clarify that Halal Food Safety Management System Certification Shall be finally given by the International Body from USA IMRTC - International Management Research and Technology Consortium. The Certification Holds the unique identity of the candidate, which can be verified through their official website http://www.imrtc.org.